﻿ Mobile R.V. 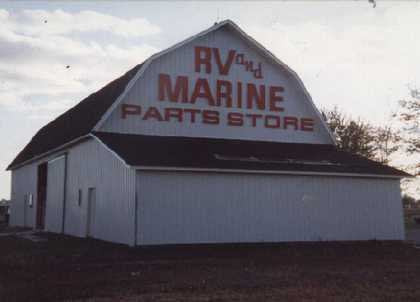 & Marine LTD.
We are a full service marine and recreational vehicle parts facility located in northwestern Ohio. We specialize in maintenance, new installations, repair, winterization, and storage of both marine and recreational vehicles. We appreciate your business and look forward to serving you this spring. The walleye action is heating up, so get all the supplies you need to make sure your boat is ready for the water. 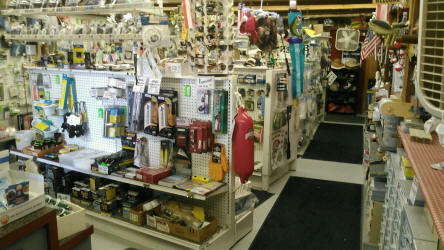 Stop in for all your boating and camping gear! We have all the supplies to get you ready for a great summer of boating and camping! Stop in to stock up on all those warm weather necessities. R.V. and Marine parts and service needs. 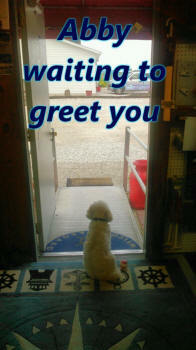 Copyright © 2010 Mobile R.V. & Marine LTD. All Rights Reserved.